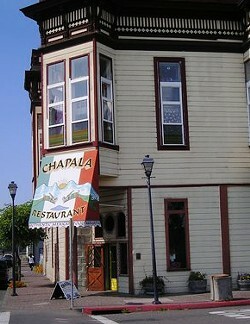 Chapala sits at the corner of 2nd and C Street near the waterfront in Old Town Eureka. 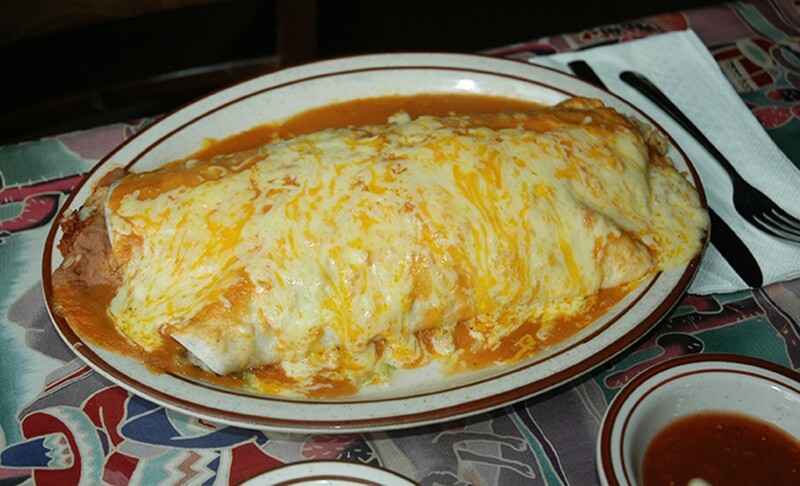 We are open seven days a week. 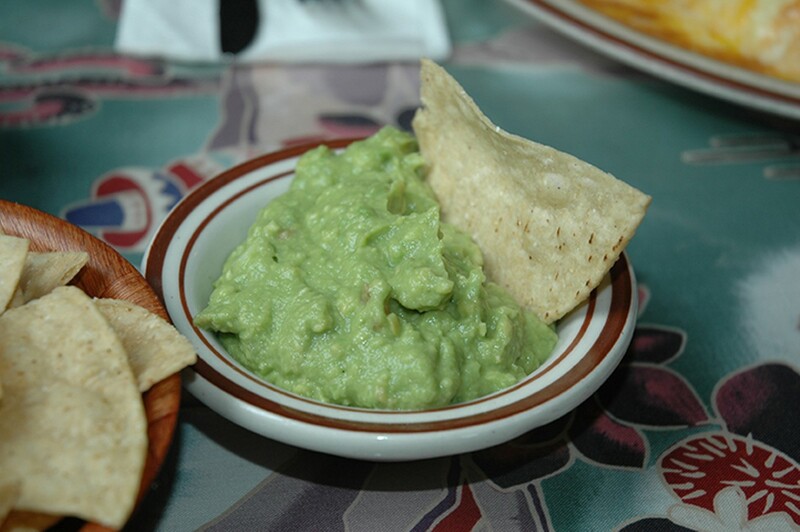 Chapala serves delightfully fresh salsa with crisp homemade tortilla chips, and of course icy cold Margaritas and beer are also available, before serving your fresh, authentic Mexican meal. Chapala house favorites of Chiles Rellenos, Enchiladas, Tacos, Carnitas, Burritos and Sopes are fresh, hot and filled with the flavor of old Mexico. 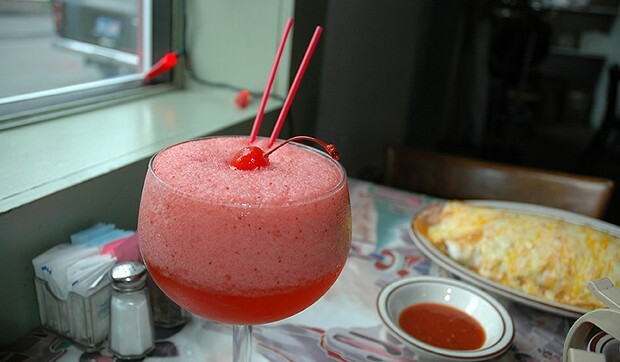 An eye catching mural of a festive Mexican square fills the main wall of the accommodating dining room with live music every Friday and Saturday evenings from 6-8pm.